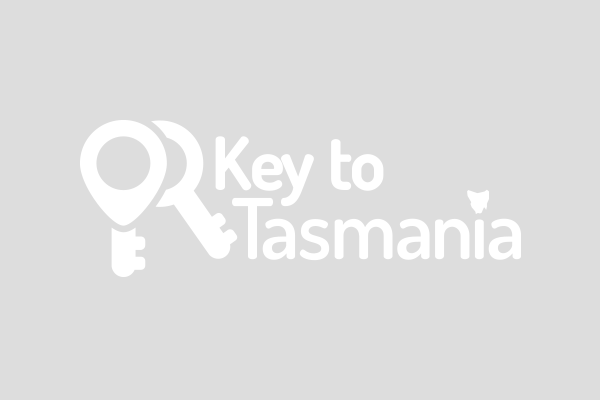 Unlock amazing offers across Tasmania! You'll be surprised how many doors a Key Membership can open. Tasmania has so much to give. Locals know it, visitors discover it and now there are even more reasons to enjoy the island with your Key to Tasmania. Members can now receive exclusive savings at a wide range of participating local businesses in picturesque locations all over the state; all from the touch of your phone. With a 1 month membership only $19.00, not only are you guaranteed phenomenal value for money whilst exploring this incredible island, you are also a big part of supporting the local business community. 50% off a mens haircut! 25% off the total bill up to the value of $30.00! Click the regions below to see the amazing special offers and exclusive deals that members can take advantage of with their Key to Tasmania membership.